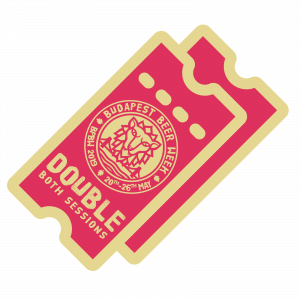 BPBW - Budapest Beer Week shared a link. 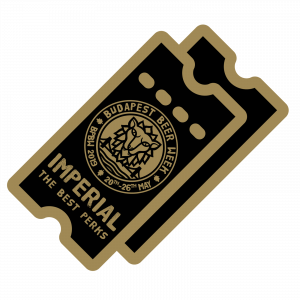 BPBW - Budapest Beer Week recommends Bereta TM. 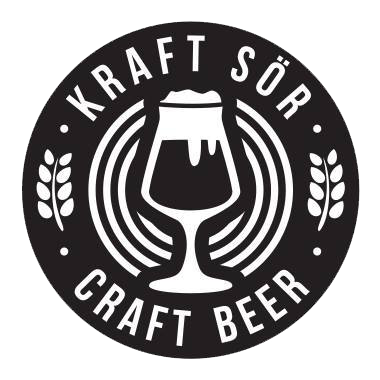 If you visited our smaller fest KR4FT last September you already know why, if you not, let this Romanian brewery be a nice surprise. (You've been warned, so now the surprise is ruined!) But we must have a good reason to invite Bereta again back to Budapest... Trust us! 26 days have left till we go full craft again! 🦁🦁🦁 The Saturday Single tickets will shortly be also sold out, so if you've been waiting for a sign, well... This. Is. It. 🔥 bitly.com/nevergofullcraft! Going on roads no one has ever went before, building a scene around themselves, giving helping hands nationally and internationally, being a stone solid name within the beer-game, Browar Stu Mostów is more like an institute rather than just a brewery! i do szabli, i do szklanki, oba zuchy, oba żwawi, niech im Pan Bóg błogosławi.)" The Wroclaw scene has a mind-blowing heritage of beer brewing, so the revival is rather well-deserved than surprising. If we wanted to keep things really official we'd say this returning guest to Budapest Beer Week is considered the most international Polish brewery exporting to several countries and collaborating with some of the most exciting brewers on the scene, but let's just keep things simple, personal. Their professionalism is convincing, their attitude speaks for itself and their beers are flawless! Catch them soon again at Dürer Kert! 🔥🔥🔥 bitly.com/nevergofullcraft! Oh oh... Wonder how many times they have heard this already! 🇸🇪🇸🇪🇸🇪 Gothenburg is playing heavy this year at BPBW but with players like O/O Brewing we can't be happier for this. Olle and Olof are childhood friends who somehow ended up starting a brewery together... Happened with many of us in this business, right? After being the head brewer at Stigbergets creating mainly hazy juice bomb IPAs, Olle quickly earned a huge respect among the Swedish scene.. Including his bosses too! So same like as it happened with 18th Street and Pipeworks, O/O has actually started within the walls of Stigbergets 6 years ago. Then finally in 2017 Autumn - exactly the same time we started the festival - they moved in to their very own facility. "We hope that you will enjoy our beers and help us grow" No question we help, and so should you do. 🔥🔥🔥 bitly.com/nevergofullcraft! 30 days have left till the start of BPBW 2019 and while we haven't forgotten about the local participants we still have some names to announce from outside of Hungary. A newcomer brewery at our festival, but a familiar for many, please welcome Basqueland Brewing in the line-up! Another hot name from Southern-Western Europe, the "European Pizza Port" as Kevin, Ben and Benjamin has came over the big pond to make things happen and we have to tell you those things are actually happening. 🇺🇸🍻🇪🇸 Design-game forever strong, but that is only of the many strengths Basqueland has; it is always a pleasure to host great people who have their stuff really together (yeah, we're still talking about beer). 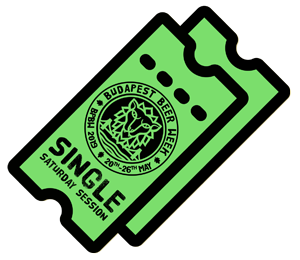 We wanted to share our recent picture together with Ben here, but we cannot seem to find it, so... ¯\_(ツ)_/¯ We'll take another one at BPBW 2019 | Budapest Beer Week /// Tasting Sessions anyway! The next ticket type to get shortly sold out will be the Single Saturday one at bitly.com/nevergofullcraft! BPBW - Budapest Beer Week added 12 new photos — at BrewDog Budapest. BPBW - Budapest Beer Week added 8 new photos — at FIRST The Craft Beer Co.
A Budapest Beer Week 2019 magyar sörfőzdéi a tavalyi évi kezdeményezésük után ismét összefogtak, hogy elkészítsék egy giga-kollaboráció keretén belül a 2019-es fesztivál sörét. 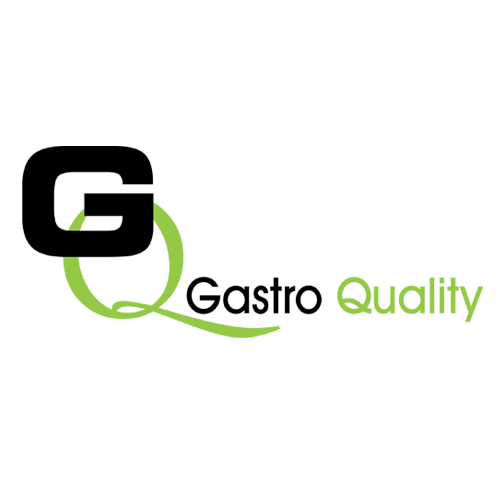 A BPBW2019 egy tipikusan hazai, könnyen iható és közérthető, egyszeri, de mégsem "egyszerű" főzet lesz. Ajánljuk mindazoknak, akik kíváncsiak arra, hogy hol tart a kraft sörfőzés jelenleg itthon. "Egy 6%-ra belőtt New England stílusú IPA-t készítünk néhány csavarral, melyek közül a legjelentősebb, hogy kap majd némi helyi jellegű gyümölcsöt is. Egy picit fanyar, de nagyon juicy sör képe lebeg a szemünk előtt, ami szerintünk pont eléggé érdekes és népszerű lesz fesztiválsörnek!" The Hungarian breweries of Budapest Beer Week 2019 go together to do a giga-collab this year as well, to create the official beer of the festival. 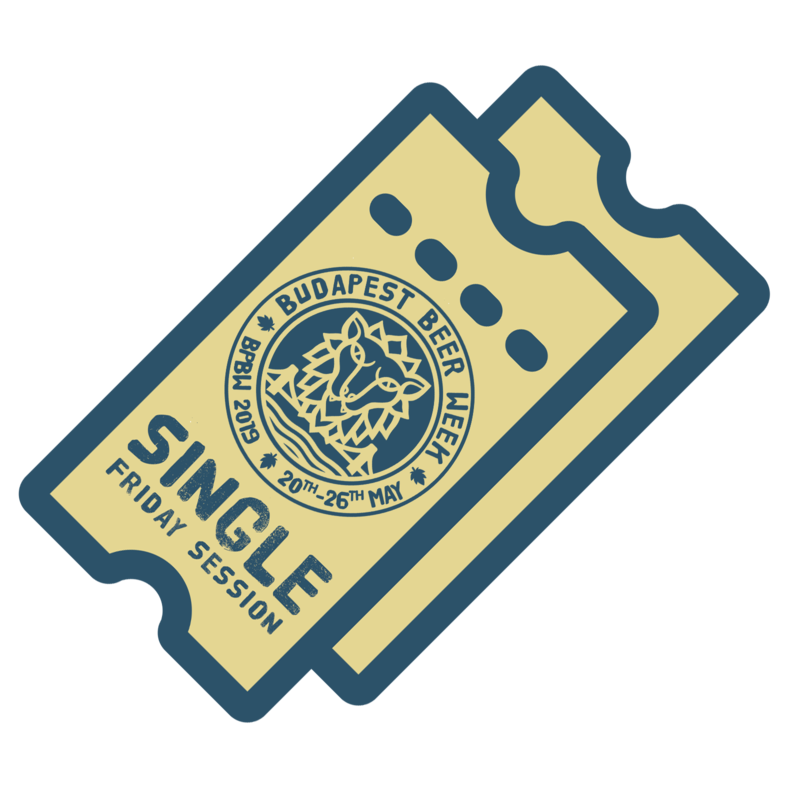 BPBW2019 is a typical Hungarian, easy to drink, easy to understand one time creation, that is anything, but simple It's recommended to all of you, who's been wondering where Hungarian craft beer is now at the moment. The final poster for the Budapest Beer Week afterparty | Black Tusk Haw SONYA TSO etc is here with the final line-up. If you already own a valid BPBW 2019 | Budapest Beer Week /// Tasting Sessions ticket for a day, you don't need an additional afterparty ticket, because it's INCLUDED in the tasting session ticket already.